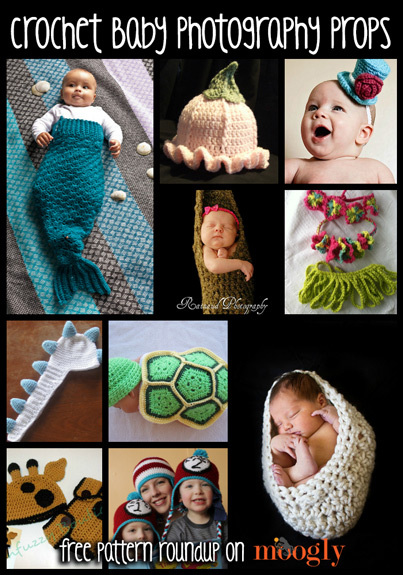 Crochet Photo Props for baby photography have definitely become a big thing over the last few years! From doting moms and dads to professional photographers, crochet props are a big hit, and often used to set the perfect scene. 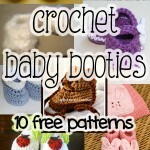 So this roundup is for the parents, the pros, and those who make crochet items to sell – 10 gorgeous and free crochet baby photo prop patterns! 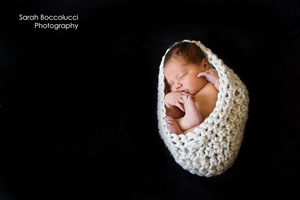 Simple Baby Cocoon Photo Prop by Sarah Boccolucci, on Tots and Bottoms Blog: The quintessential cocoon, this pattern works up quickly with super bulky yarn and keeps the focus on baby! 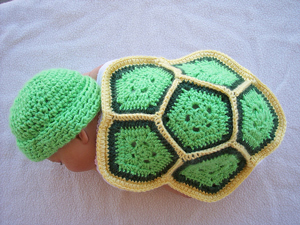 Turtle Love by Corina Gray, on Stitch11: There’s a great photo tutorial for this turtle shell – and the hat pattern is included! 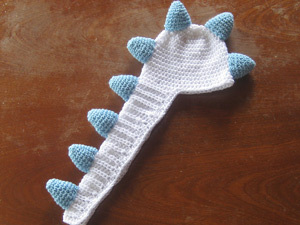 Dino photo prop by Teri Heathcote, on Knot Your Nana’s Crochet: Here that baby roar! 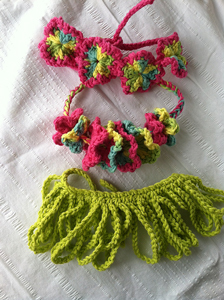 Hula Baby Photo Prop Pattern by Aimee Arnold, a Ravelry download: I love it! Relax, baby! 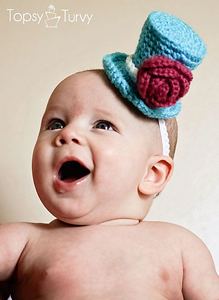 Newborn Top Hat for Photoshoots by Ashlee Prisbrey, on Ashlee Marie: How adorable is this! Instructions for a girl’s version and a boy’s version are both included. Stork Pouch Photography Prop by Alli Hyer, on Alli Crafts: These are so cute, but please remember to never leave baby unattended! 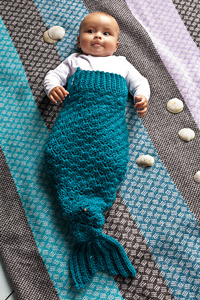 Mermaid Tail by Kat Goldin, in The Guardian: Adorable, and in high demand! 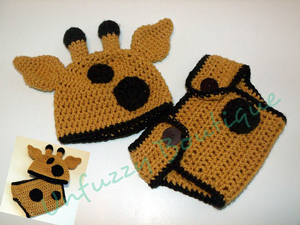 Giraffe Hat and Diaper Cover Set by Unfuzzy Boutique, on Busting Stitches: Giraffes are the thing! 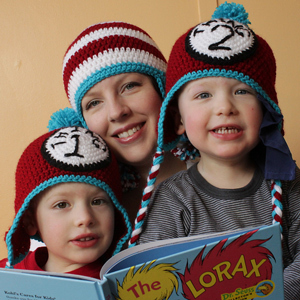 Dr. Seuss Inspired Hats by Micah York, on Micah Makes: Perfect for twins or siblings! Flower Hat / Photo Prop by Thomasina Cummings, a Ravelry download: Perfect for spring and summer babies! 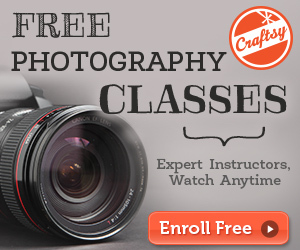 Do you make photo props? 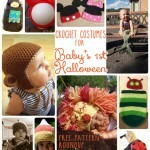 Do you take photos of babies and use crochet items? What sorts of things are you looking for? Share you thoughts and ideas in the comments! Be sure to check out and like the moogly Facebook page to get the latest updates, links, and sneak peeks. Moogly is also on Pinterest, Twitter, Tumblr, and Google+ – come join the fun! You should see how cute my kitten looks in the mermaid tail!!! Hello! My mother in law is trying to make this for my newborn. I don’t crochet so I’m not much help to her. She’s got the ribbing and rows 1-4 of the tail done. She’s unsure on how to connect into the round. Any ideas? Thank you! So basically, you fold the tail in half, so that the first st of the previous row is sandwiched next to the last st of the previous row. Then, start working double crochet sts into the first 3 sts of the previous round. I have a niece that has a baby girl in 12 months clothes. Can you tell me about how many stitches more I should start with on the mermaid tail. Thank you She really wants me to make one and I appreciate any help you can give me..
I’m looking for animal outfits. Everything looks lovely! 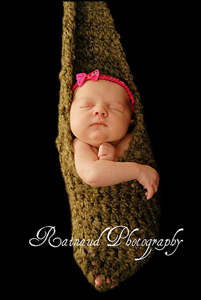 I’m looking for a mohair newborn pixie bonnet pattern. 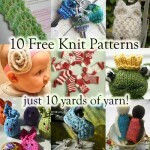 All of the ones I’m finding are for sale and I was hoping to find a free pattern. Any help would be appreciated. Thank you! Hi Michelle! 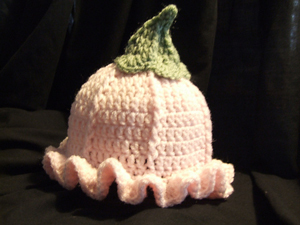 Here are 13 free newborn pixie bonnet patterns – you can substitute any yarn as long as it’s the right weight. Thank you Tamara for the reply! Is there a link that was supposed to be in it? Thanks again! Whoops! That would’ve been helpful, eh? Sorry, here it is… http://rav.to/1CVl1i5 This time I got 10, but you can play with the search options and see what you can find! I love this pattern so much! I use it as a hat for the snowmen I make! Putting football team logo’s or such on them! 😀 I’m so glad to hear it, thank you Dawn! I’m working on your beautiful Infant Mermaid Tail sack, and I have one question: Am I to crochet 64 rows of ribbing or 54? The directions are for 64 rows, but when work is turned to begin the tail, it calls for 54 double crochets in the 54 rows.